The original paranormal romance: go back to where the bloodlust began . . . with Bram Stoker’s Dracula. ‘Blood from last night's raid has hardly dried on my uniform, still the familiar craving builds in my belly, I long to wield my sword. I can feel the blade slicing through the air then skin then flesh then bone.’ – Captain Quincy Harker. When nineteen-year-old John Shaw returns from World War I, he is haunted by nightmares – not only of the horrors of battle, but of the brutal midnight exploits of his superior, Captain Quincey Harker. When Harker appears unexpectedly in England and lures John’s sister, Lily, to Transylvania. John must confront the truth. Only the love of pure Mary can save him from Count Dracula’s poisonous bloodline. But the line goes further than John and Mary can possibly imagine. 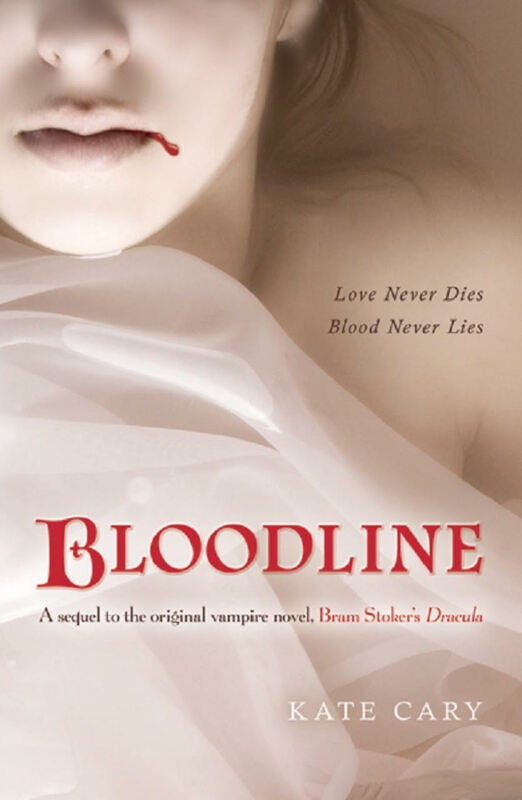 A new seductive evil walks among the living in this heady vampire romance combined with chilling horror – Bloodline is the gripping sequel to Bram Stoker’s Dracula. Kate is one of the team of authors behind the New York Times bestselling Warriors series, who write under the pseudonym Erin Hunter. 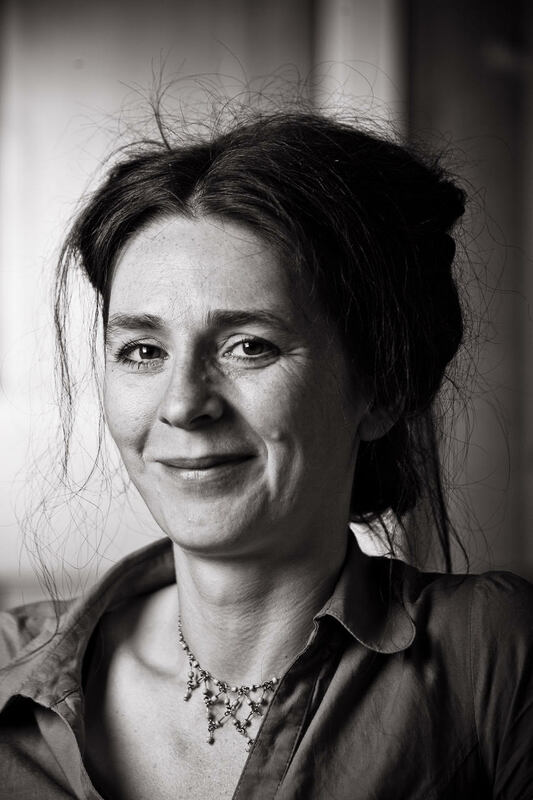 She is also the writer behind the Pippa Morgan and Signs of Love series for younger readers, as well as author of the young adult series Bloodline.